Officials say the cases might be linked to a nurse who worked at MultiCare Good Samaritan Hospital in Puyallup. TACOMA — Pierce County health officials have discovered seven probable cases of hepatitis C and 12 cases that require additional investigation after an outbreak at a Puyallup hospital. 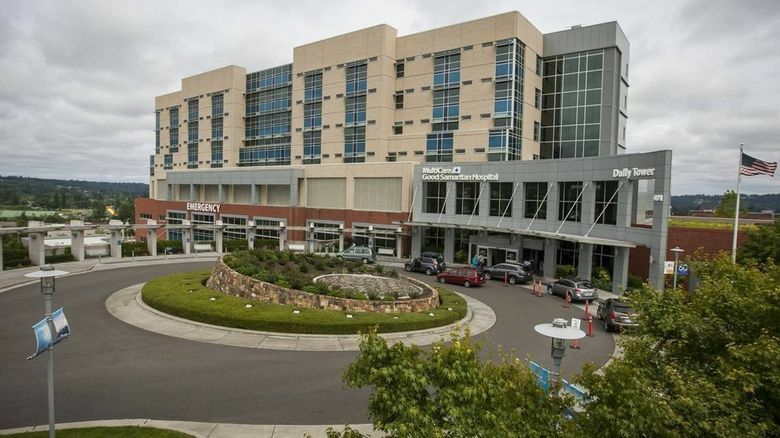 The News Tribune reports the Tacoma-Pierce County Health Department announced the possible new cases Wednesday after the MultiCare Good Samaritan Hospital in Puyallup issued a hepatitis C warning for 2,600 emergency-room patients last month. The hospital advised patients to get tested if they were treated in its ER from August 4, 2017, to March 23, 2018. Officials say tests have been conducted on 1,065 patients. The test results will be submitted to the federal Centers for Disease Control and Prevention for further analysis. Two patients previously tested positive. Officials say the cases might be linked to a nurse who treated the two patients.